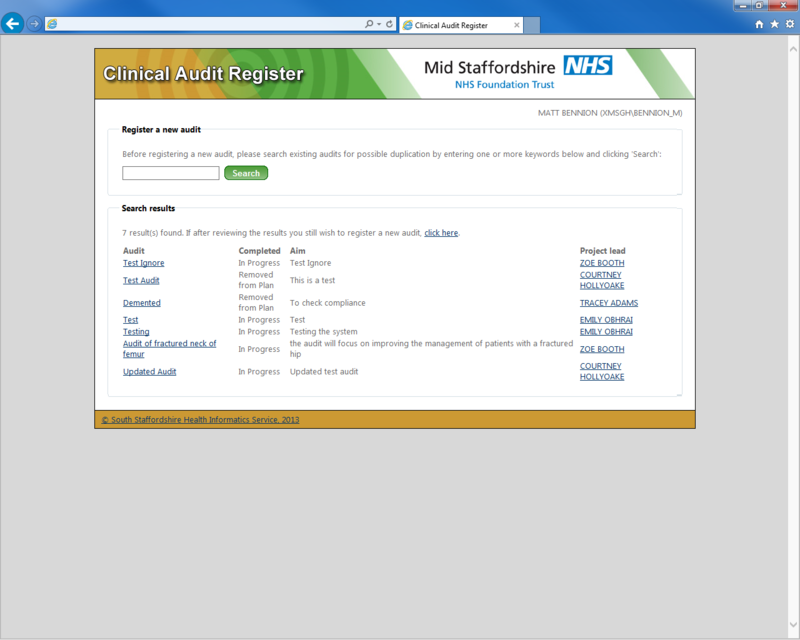 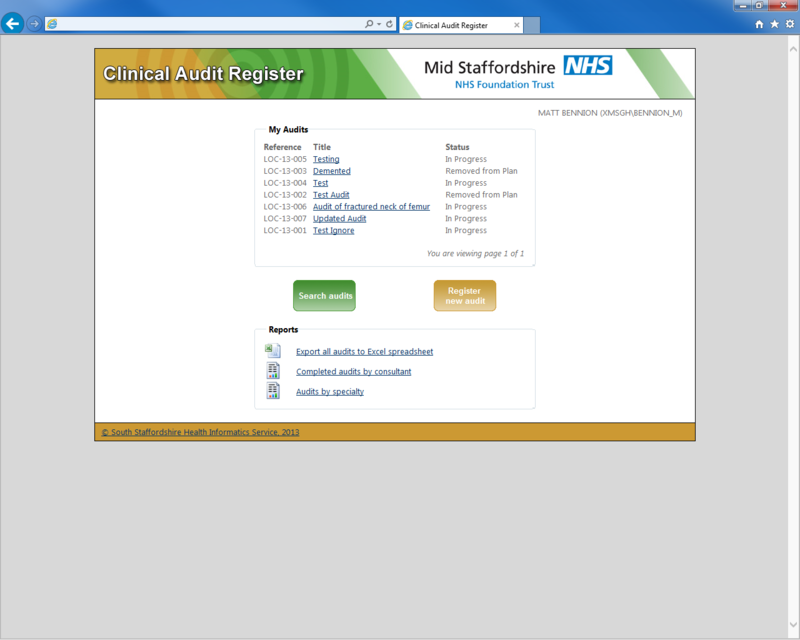 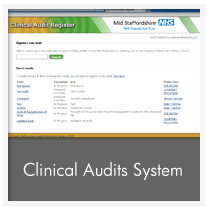 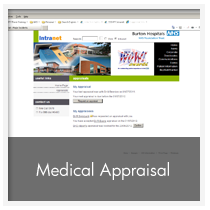 The clinical audit department maintain records of all clinical audits performed in the Trust. Audits fall into two programmes: core audits which are mandated externally, and a local programme. 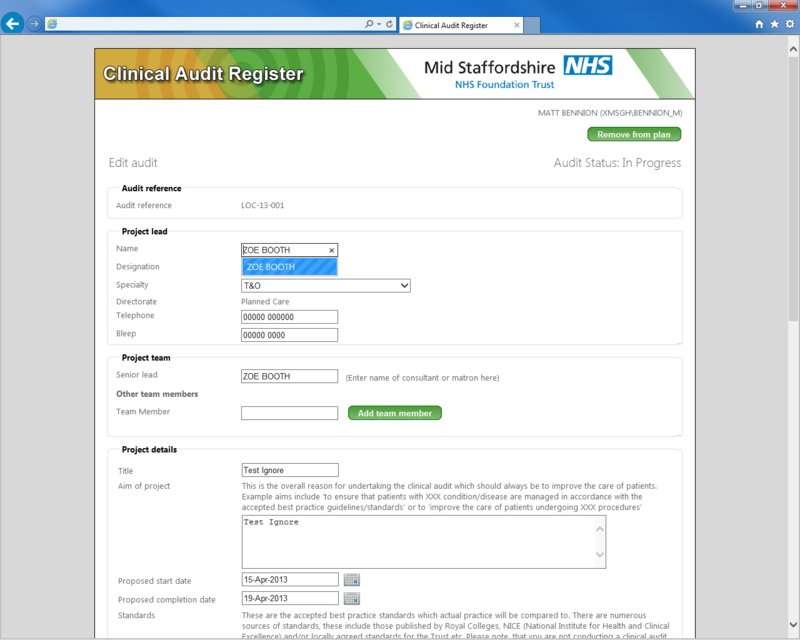 The team manage the core audit programme closely, but audits on the local programme were simply registered by the team. 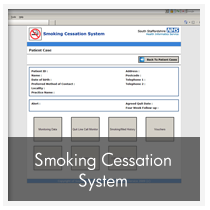 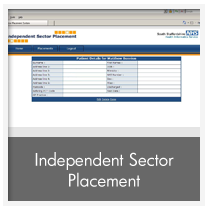 An application was required to devolve the task of registering audits on the local programme to clinicians, removing the administrative overhead of doing so from the audit team.